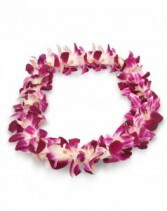 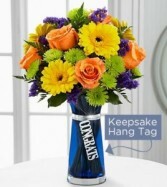 We are your go-to source in Fort Worth for all your graduation day gift needs! 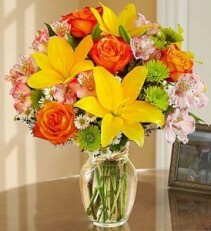 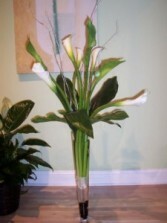 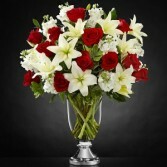 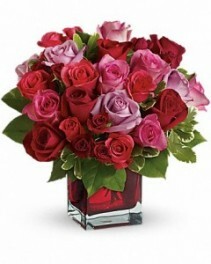 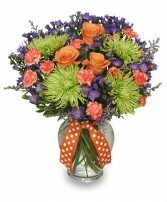 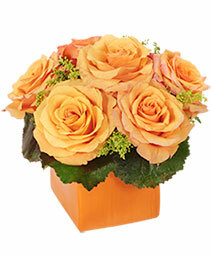 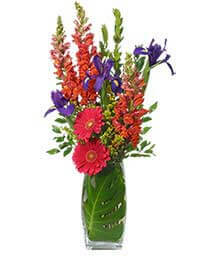 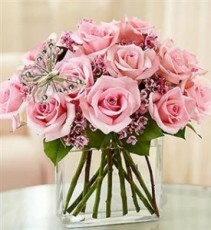 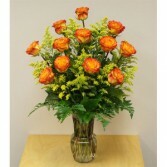 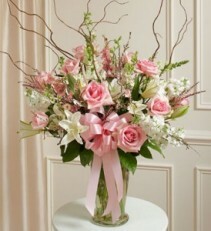 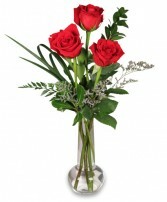 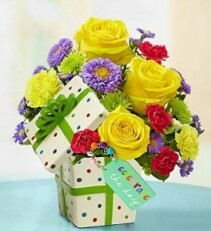 Send a floral arrangement to someone across the country, or pick up a bouquet to hand deliver to your special student. 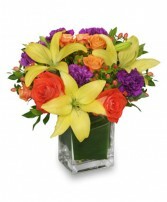 Either way, FLOWER JAZZ is happy to help!